The tubes are by Min@, Créaline et Nimue la Fée. The mask is by Narah. 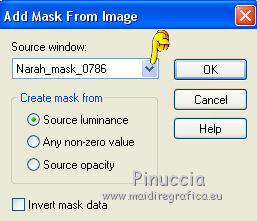 Open the mask in PSP and minimize with the rest of the material. and the Background color to #ded3ce. 2. Open a new transparent image 950 x 600 pixels. Flood Fill with the foreground color #e1b99b. Flood Fill with the background color #ded3ce. 4. Layers>New Mask layer>From image. Open the tube 143NLF160108 - Edit>Copy. 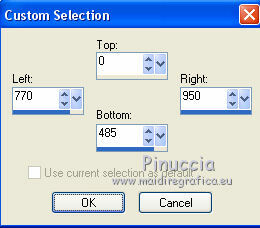 Back to your work and go to Edit>Past into Selection. 9. 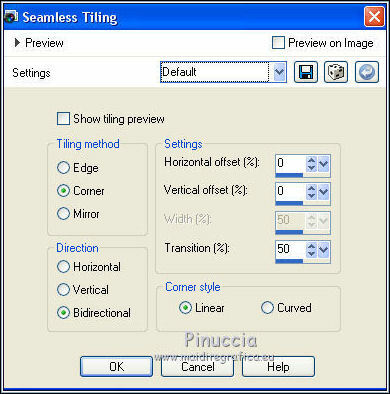 Effects>Image Effects>Seamless Tiling, default. 10. Adjust>Blur>Gaussian blur - radius 15. 12. Effects>Plugins>Mura's Meister - Perspective Tiling. 13. Activate the bottom layer - the original of Merged. 14. Effects>Plugins>AP 01 [Innovations] - Lines SilverLining. 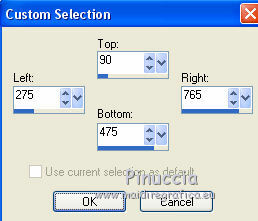 same settages, but Line Options:Vertical. 17. Activate the top layer. Set the Background color to #ce0609. Flood Fill the layer with the background color #ce0609. 19. Flood Fill with the foreground color #e1b99b. 20. 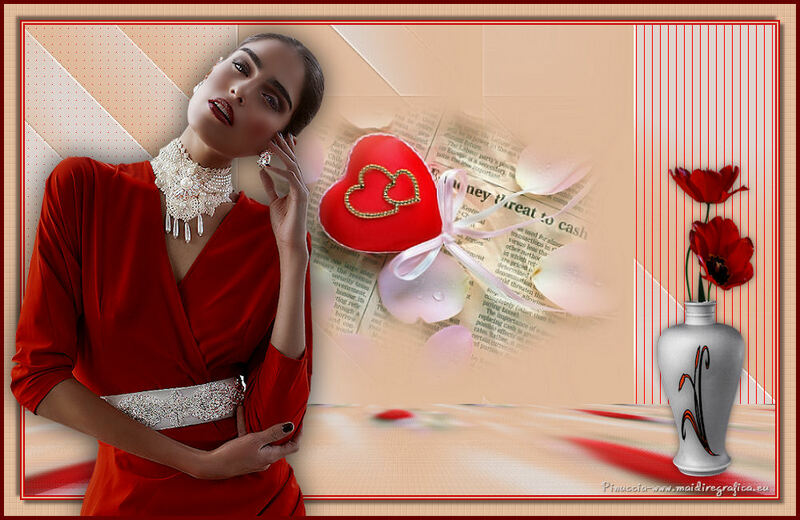 Flood Fill with the red background color #ce0609. 22. Image>Add borders - 20 pixels, symmetric, foreground color #e1b99b. clic on the bord to select it. 23. Effects>Plugins>Xero - Fritillary, same settings. 25. Open the tube Min@.Lady6.25.02.15 - Edit>Copy. Back to your work and go to Edit>Past as new layer. Image>Resize - 1 time to 80% and 1 time to 90%, resize all layers not checked. 27. Open the tube tubeflower_73_bycrealine - Edit>Copy. 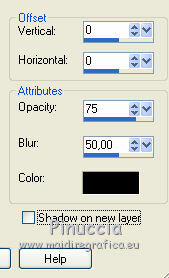 Image>Resize - 80%, resize all layers not checked. 28. Effects>3D Effects 3D>Drop Shadow, color black. 30. 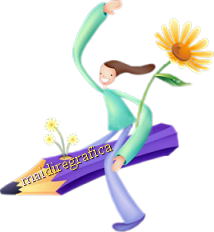 Image>Add borders - 5 pixels, symmetric, color #670000. 31. Sign your work et save as jpg.